On April 4, American cinema chain AMC announced it will open the first commercial movie theatre in Saudi Arabia in more than 35 years. The Saudi Ministry of Culture and Information granted the licence, which is consistent with Saudi Arabia’s Vision 2030 plan to modernise its economy. 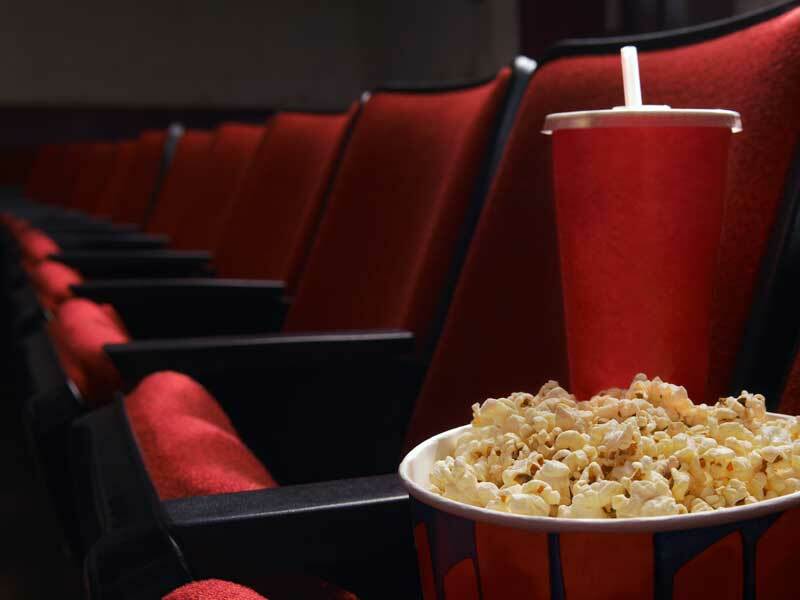 This follows the announcement in December that the country’s long-standing ban on cinemas was to be lifted, opening the way for commercial enterprises to set up in the kingdom. AMC, which is the biggest cinema chain in the world, is the first entrant into the Saudi market and plans to open its first cinema in the country by April 18. In a separate statement, AMC said it plans to open between 30 and 40 new theatres in 15 cities around the country in the next five years. Eventually, it plans on establishing between 50 and 100 venues in 25 cities by 2030. This is a significant cultural development for Saudi Arabia, which outlawed movie theatres in the 1980s following a resurgence of ultra-conservative religious sentiment in the aftermath of the Iranian Revolution. Saudi’s young crown prince, Mohammed bin Salman, has been making bold moves to modernise the nation’s culture and economy through the framework of Vision 2030, including lifting the ban on women driving. The sweeping, ambitious and forward-looking nature of the Vision 2030 is both facilitated and hindered by the kingdom’s status as an absolute monarchy.